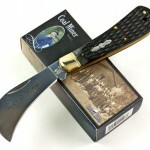 A very popular Browning knife set is the southern collection which was a recent addition to my eBay store. 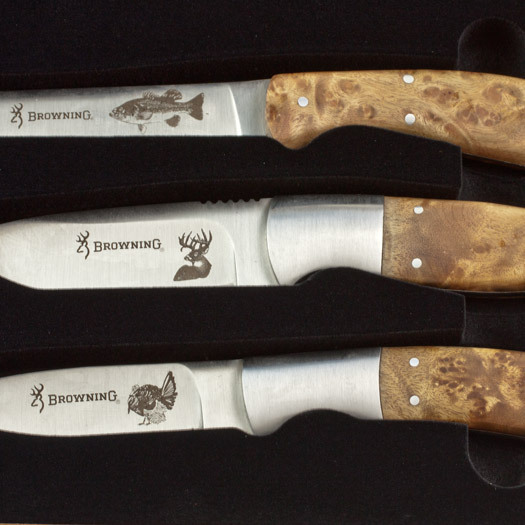 This set includes 3 knives which are a 8 1/4″ overall hunter with 3 5/8″ blade etched with turkey, 7 3/4/” overall hunter with 3 3/8″ blade etched with deer, and a 11″ overall fillet knife with 6 1/2″ blade etched with fish. They all feature stainless blades, full tang construction and brown burl wood handles. It includes a deluxe wood display box with glass top and black vacuum formed insert with cutouts for each knife. The insert has southern states artwork with a Browning logo and a Southern Collection 1 of 500 caption. 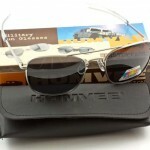 It is model #BR621. What is your favorite Browning knife?